It was a drama filled week 5 of The Bachelor and the Bachelor fans are curious to find out who Colton Underwood is going to send home at the next rose ceremony! 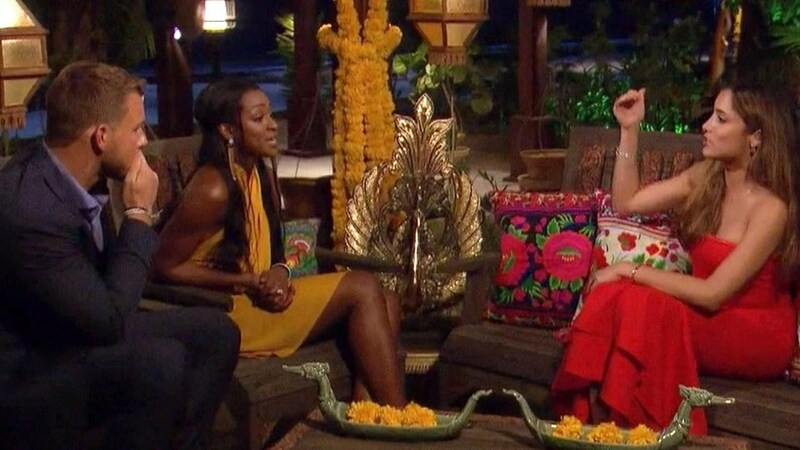 “Elyse told me that Nicole said that she’s here to find an opportunity to leave Miami,” Onyeka told the Bachelor. Tayshia was a witness to that conversation and revealed that Nicole didn’t actually say that. 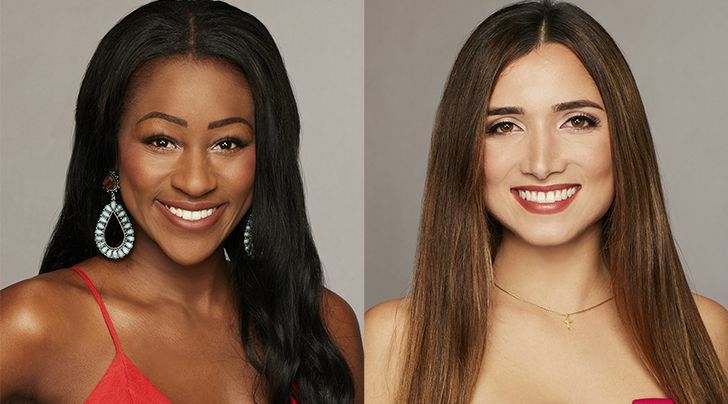 So, who is Colton going to send home next week on The Bachelor? The two contestants that are eliminated in the next week’s rose ceremony are.. 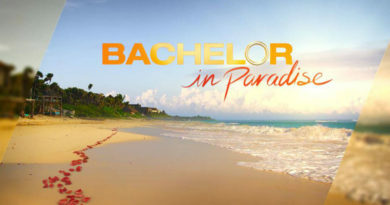 Bachelor in Paradise Resumes Filming – Read Official Statement From Warner Bros.